We all spend a significant time of our life working and most of the time we tend to get carried away with it. In case of working from home, we also spend extra time planning our working hours and trying not overload ourselves with too many tasks and deadlines. To make this entire process of working from home easier, we have compiled a list of 10 apps just for you. Have you heard about the famous Pomodoro technique? It’s a timer which helps you separate all of your work into chunks and take necessary breaks between your work. Every interval is referred to as Pomodoro and usually lasts 25 minutes. 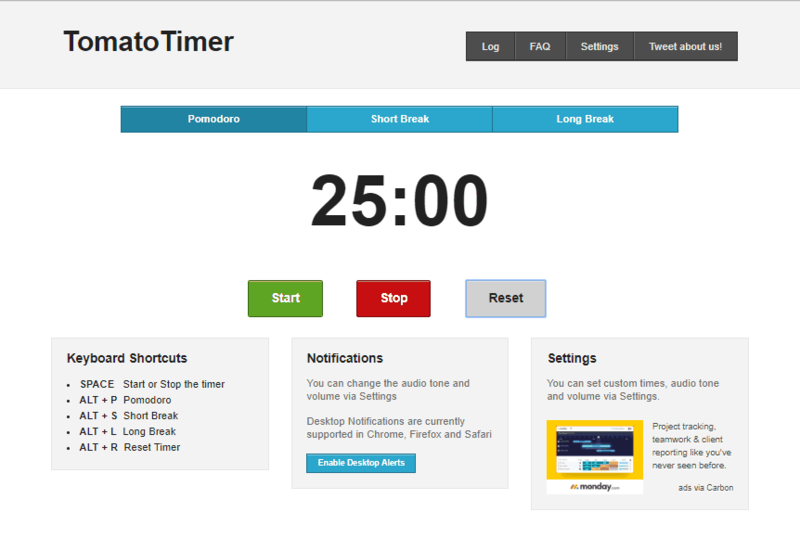 This Pomodoro technique is the essence of TomatoTimer app and allows you to visualize your work plan and be able to track and process everything a lot quicker. Sometimes it’s difficult to keep working from home and procrastination seamlessly steps into the game. We’ve discovered a wonderful app called Noisli that helps you stay focused and work productively by listening to different sets of ambient noises. You can choose a random set of noises like rain, thunder, wind, seaside, or simply click on “Productivity” or “Relax” tabs for specific noise sets. The ambient noises will help stimulate your brain to focus on and complete specific tasks without procrastinating. Now noise doesn’t always help us focus, especially if it’s background noise in your conference calls. You can use Krisp to remove it for you without any effort. It has 2 main features which are Speaker and Microphone. 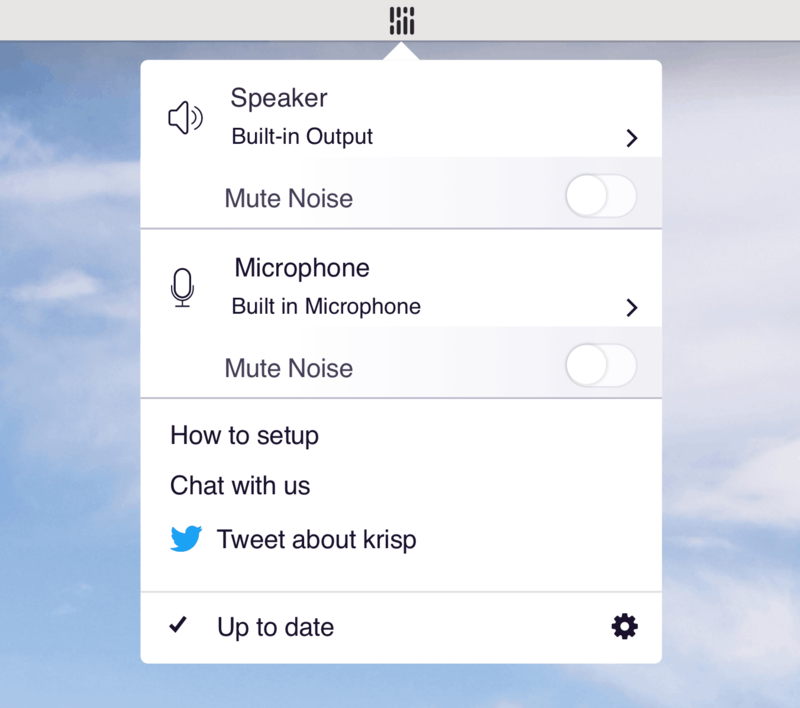 If you toggle Microphone, Krisp will remove background noise going from your side to other call participants. If you toggle Speaker, it will remove background noise coming from other call participants to you. Coming back to the topic of distractions, here’s an app that will help you fight them in a creative way. 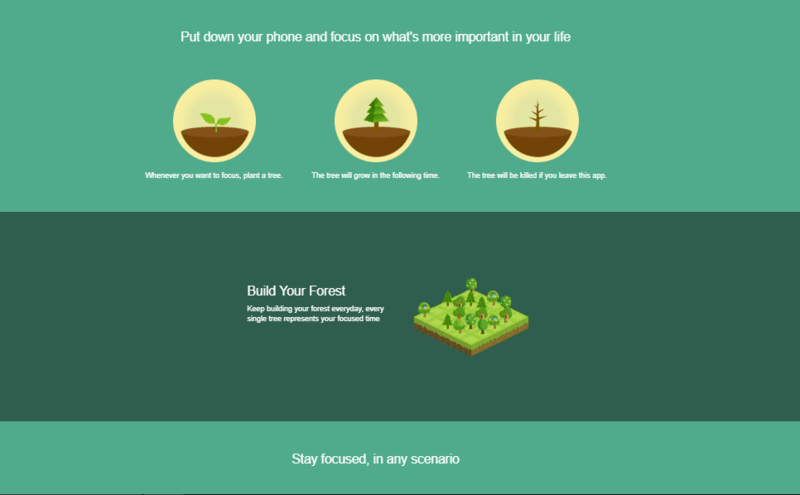 Whenever you need to focus on your work, open the app and plant a tree. It will keep growing as long as you don’t get sidetracked. Leave your phone alone with the app open, but once you quit it you’ll kill the tree. For every tree you grow, you’ll have a full forest representing your focused tasks. You’ll also gain virtual coins which you can later use to plant a real tree and help the planet! If you want an all-in-one app to better manage your team, try 10,000ft. In terms of visualization, this app will help you instantly see who does what with a Gantt Chart-like formation. It’s also useful for tracking time, creating predictive timesheets, scheduling and forecasting projects, building and sharing customized reports and much more. 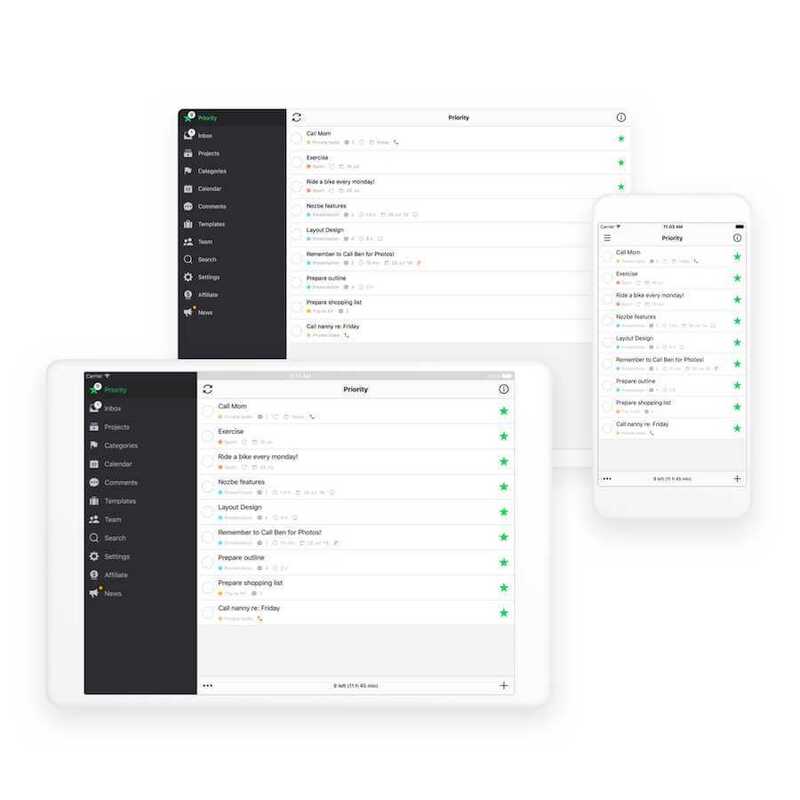 Another cool project management app. It enables you to organize your work and projects along with your team members. You can visualize tasks and track their progress however you want – move them around, make a Gantt Chart out of them, or view them in the calendar. 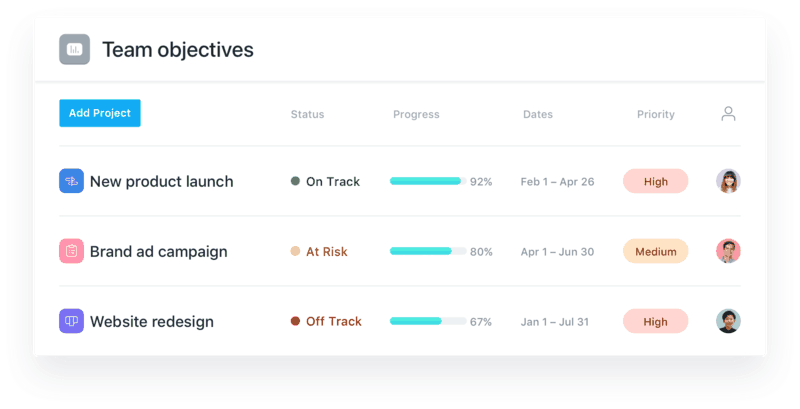 Asana will help you keep an eye on all the projects and report on progress anytime together with your team. This app is all about productivity and management. Use Nozbe to organize all of your tasks and reminders, prioritize them and manage them easily at any time. 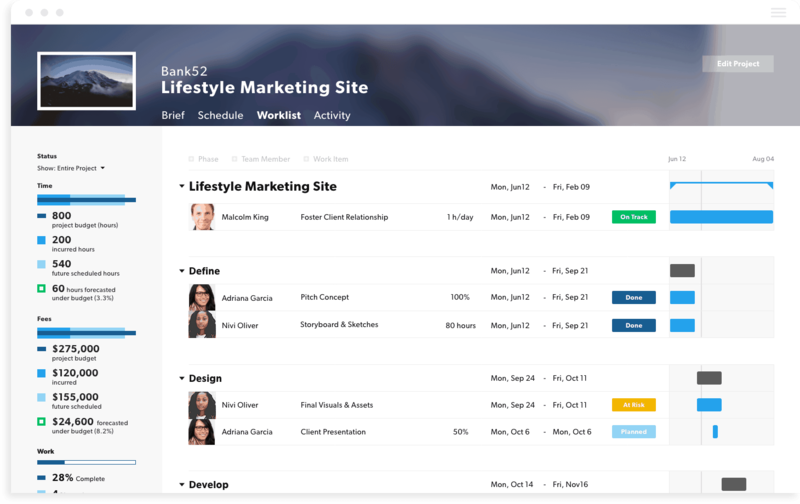 It will also help you manage your team and share projects, tasks and comments. The coolest part is you can get trainings on productivity and even share productivity reports as well. Another important thing about Nozbe is that they can offer all time seamless service security and safety in mind. We all have a bunch of important files, docs and media scattered everywhere and no single location to keep it in. You can get Basecamp to do it. All the necessary tools for your team will be included in one location. You can manage your projects and track the progress and timeline of each project. Team members can check in and update the work they complete for the day. If you need to assign tasks, the team members will get notified and receive notifications and reminders about the due dates. 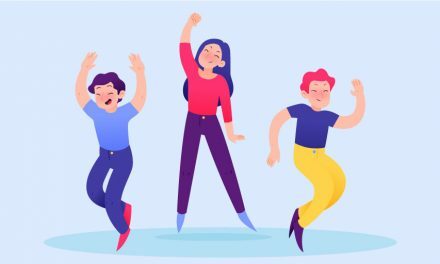 The coolest part about Basecamp is that you can share your projects with other people who are not included in your team and have them as guests. 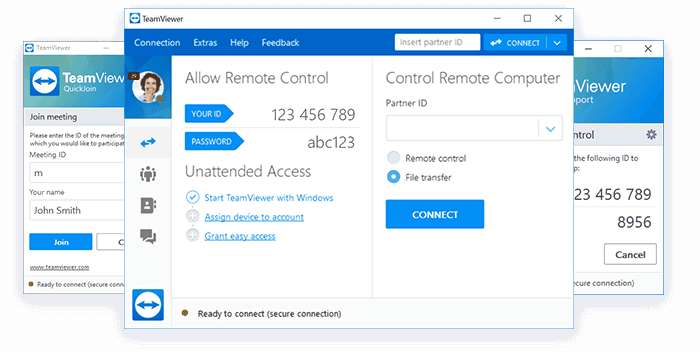 This is a handy app if you want to remotely connect and control a device no matter the distance. You can share screens and turn on your mic and camera right in the process of remotely controlling the device for more engagement. You can highlight and draw on the screen in real time to provide more visual guidance. It works with 3G and better internet connections. If you want to get someone to access the screen of your device, all you have to do is share the ID number and password with them. A great tool if you’re managing a team and need to get all sorts of feedback from your team members. 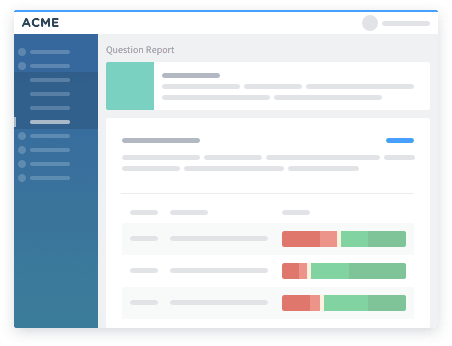 OfficeVibe will help assess their happiness and satisfaction through asking questions from the app. The questions can be related to feelings about the work, team tasks and overall working atmosphere. The app anonymously delivers the answers to the team leader. Build a strong workplace culture by gaining valuable feedback and empower your team members. 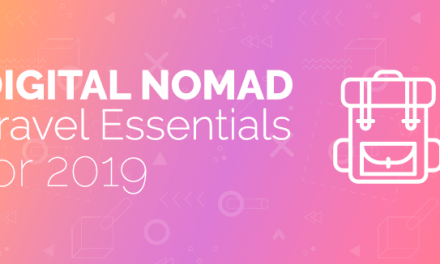 We hope that these tools will make your work from home more interesting and productive! Annie is a staff writer here at Krisp. 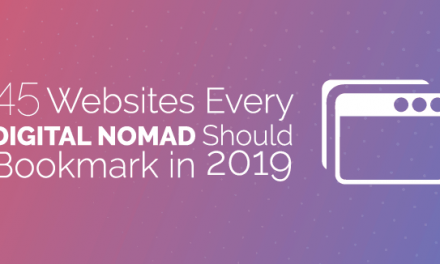 This writing enthusiast spends most of her time working on blog posts to help people with their daily lives and show them various interesting concepts. Aside from that, she has a passion for photography and that's what you'll find her busy with away from her laptop. Nice list! I’m definitely gonna try some of the tools you mentioned. I’d also like to recommend the app that I like a lot and find very useful: Kanban Tool. It’s a task management program that really makes it easier to have better control over tasks and stay more productive.